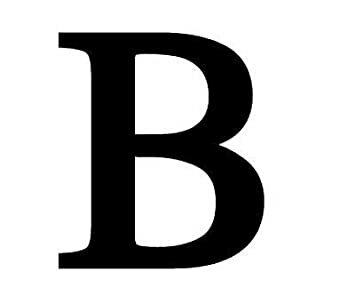 When written out in letters, what is the first number that contains the letter “B”? That’s it. You’ve got to go quite a long way to get to the letter B.